Africa’s elephants are disappearing. 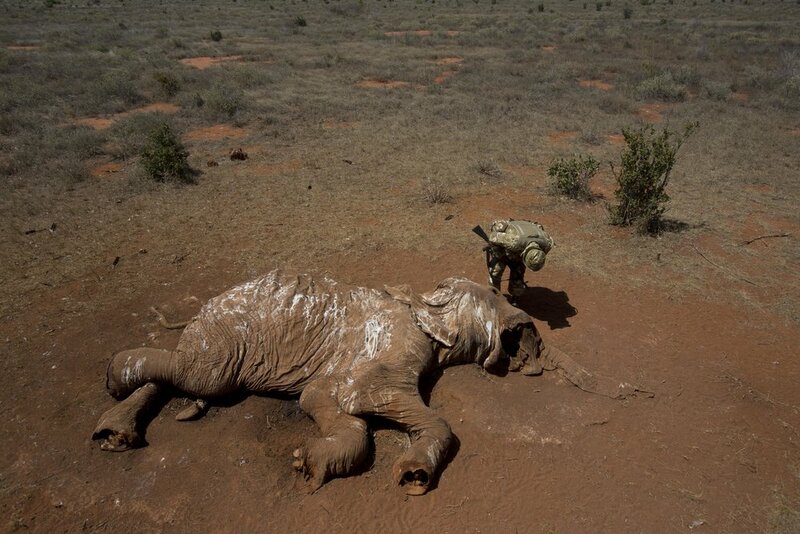 Some 20,000 are killed each year- that’s 55 every single day- mostly for the illegal ivory trade. The overall number has declined by about one third over the last decade. Many elephants now live in small and isolated populations; if current trends continue, they will be wiped out in the next decade. We, the EPI, comprise 19 African countries determined to end the killing of our elephants. The majority of surviving elephants live in our countries. We span the continent, from east to west, from savannah to dense forests. We are Anglophone, Francophone and Lusophone. We have a plan to protect our elephants. We can do most of the work ourselves, but we also welcome your support. Sign up to hear how Africa is solving the elephant crisis. Copyright © 2018 Elephant Protection Initiative. The EPI is an intergovernmental initiative supported by a Secretariat comprising two non-governmental organisations, Stop Ivory and Conservation International. Stop Ivory: UK Registered Charity No. 1152332. UK Registered Company No. 8360909. 22 Upper Ground, London SE1 9PD. Stop Ivory Inc: US registered non-profit organization, tax exempt under Section 501(c)(3) of the US Internal Revenue Code, No. 81-2283286.